Used in Good Condition. The paper cover shows some wear. 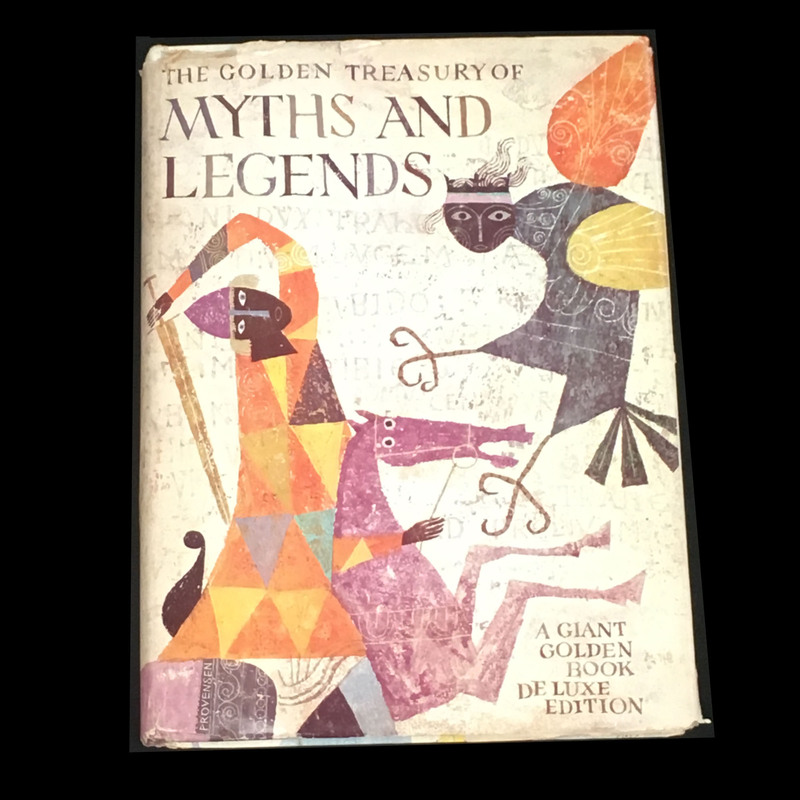 Collections of dozens of classic literature myths and legends. Includes Gods and Heroes, Prometheus Steals Fire From Heaven, A Miracle on Mount Parnassus, Phaethon and the Horses of the Sun, and much more.